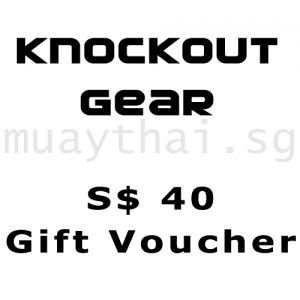 Buy your muay thai gear right here! Lowest prices and highest quality! 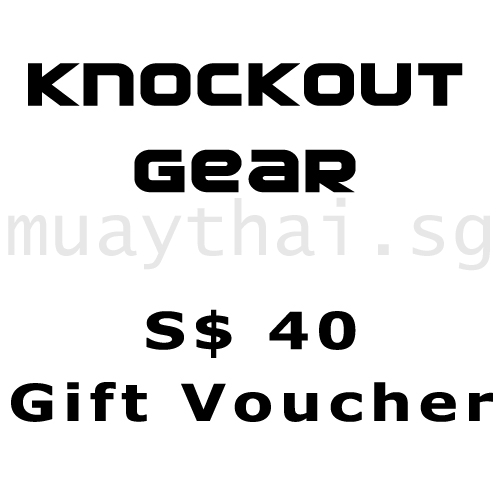 The Muay Thai Store offers quality Thai boxing equipment to all practitioners from beginners to fighters. All items listed as "In stock" are indeed here in Singapore and can be yours in a matter of hours. More products and brands will be arrive. We're currently looking for highly motivated young people to join our organization. 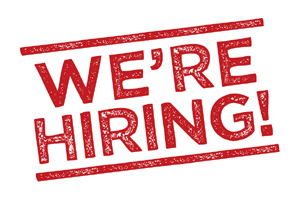 Part time or full time positions available. 4. Students awaiting A level results/ enlistment for NS encouraged to apply! And of course, the most important requirement is to be extremely familiar with the brands, gear and apparel we retail, also to have training experience in muay thai, MMA or BJJ. Only complete applications will be taken in consideration. Only shortlisted candidates will be contacted. Effective today 8th of September 2011 the operating hours for the Muay Thai Shop @ Haji Lane are extended as follows: EVERYDAY from 12:00 PM to 8:00 PM. No need to call to confirm, we're here! Delivery only to Singapore addresses! There's only so much room in the store and occasionally items must be marked down or put on sale until they are completely sold out. Limited stock! Not all items are available in all sizes. Offer valid only at the retail store on 64 Haji Lane. Only some are on display, you must ask for them! However stocks for this items are not current on the online shops. Just a short note to let you know we'll be closed from 30th until the 3rd, we'll open again on 4th January - Tuesday. Boon Sport gloves, shorts, kickpads and a lot more stuff just arrived at the muay thai shop! Restocking of Twins Special gloves is in progress. We'll be bringing in sizes from 8oz to 16oz, along with King Air gloves. New muay thai shorts will arrive, not only from Twins and King, but from Fairtex and Boon Sport as well. On all Fairtex shorts and T-shirts!!! Only today and tomorrow - 24th and 25th July 2010 and only at the retail outlet on 64 Haji lane. Grab your favorite piece now! Promotion not available online, only at the retail outlet, payment cash and NETS. Gloves, shorts, a couple of new t-shirts, back packs.